Begun in 1992 by Bruce and Barbara Neyers and their winemaking partner, Ehren Jordan, Neyers Vineyards produces 15,000 cases of wine annually. They rely primarily on Merlot, Cabernet Franc and Cabernet Sauvignon grown on the Neyers' 50-acre Conn Valley ranch farmed by Hugo and Lupe Maldonado. Additioanl grapes are purchased from a select group of growers, several of which are identified on the labels of wines produced from grapes they have grown. 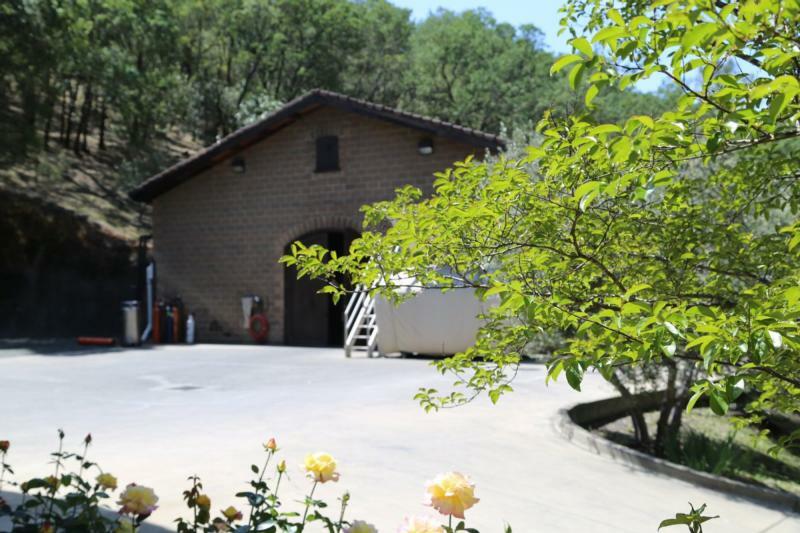 In 1999 Neyers purchased the 30-acre Sage Canyon Winery in the foothills east of Rutherford and have developed that facility for their entire production that also includes Syrah, Grenache, Zinfandel and Chardonnay. Wine Spectator 92"Demonstrates the richness, subtlety and finesse achieveable in 2009, with tiers of dried berry, loamy earth, cedar, tobacco and dried herb flavors, ending with rich, dry tannins. Best from 2013 through 2023." Robert Parker 90"The 2003 Cabernet Sauvignon Neyers Ranch is a dense ruby/purple-colored effort offering classic cassis, tobacco leaf, and oak characteristics along with sweet tannin, abundant texture, and a medium to full-bodied finish. It should drink well for 10-12 years." Robert Parker 88"The well-made, richly fruity 2004 Cabernet Sauvignon Neyers Ranch exhibits loads of herb-tinged, smoky, berry fruit intermixed with black currants and cherries. This medium-bodied, well-made Cabernet is best consumed over the next decade."